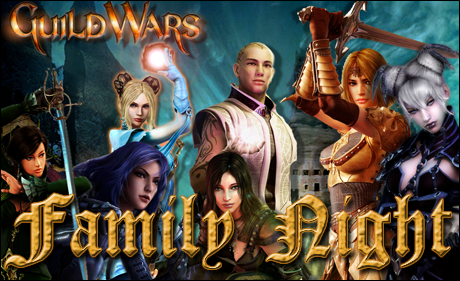 Guild Wars “Family Night” 1/22/2010 7PM EST | The Gamesmen- What role will YOU play? Anyone can sign up for a 14-day or 10-hour(whichever comes first) free trial of Guild Wars, so we encourage you all to join us by downloading the setup file here. Also, I think we will be using Xfire for voice chat, so you can get it here, then add ‘jsslifelike’. ← First Person Tetris- Can You Handle It?